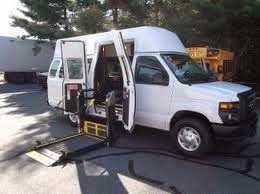 Book our reliable and on-time NEMT services. 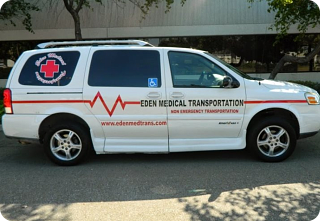 If you need transportation to and from medical appointments, dialysis or to the airport, please send a quote request online! 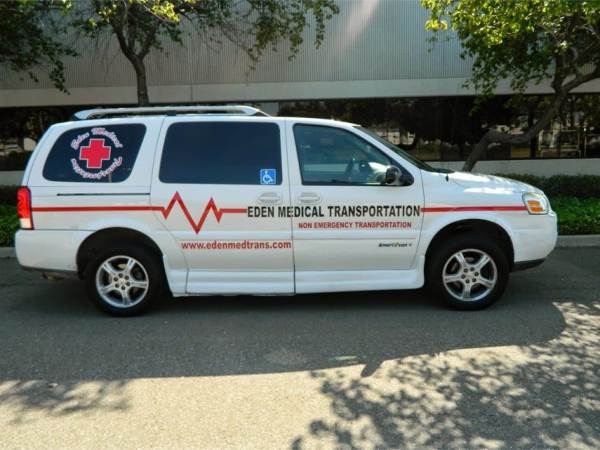 Eden Medical Transportation looks forward to our trip with you. 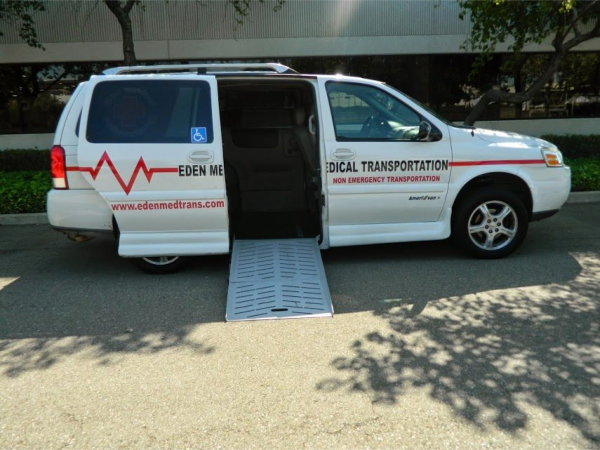 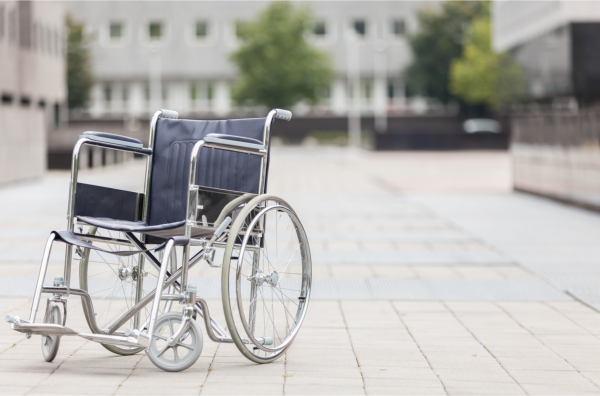 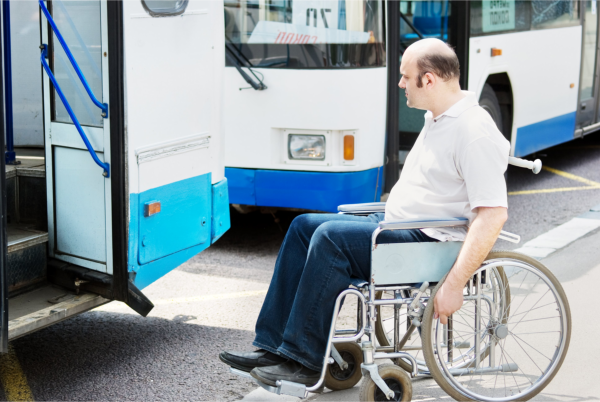 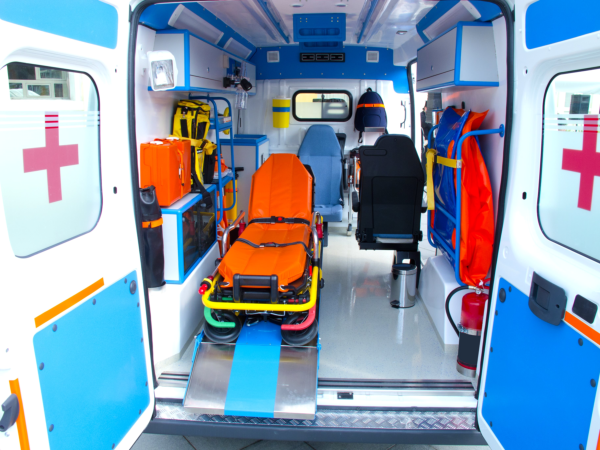 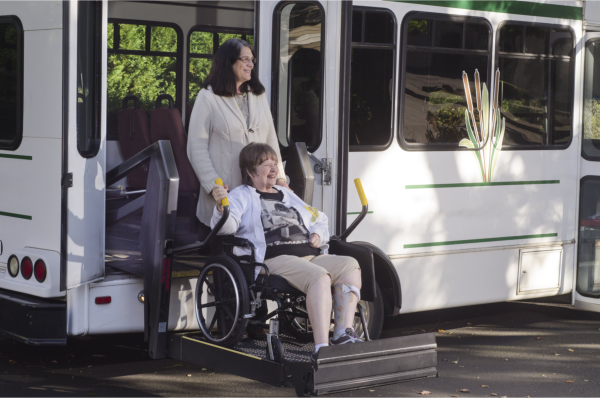 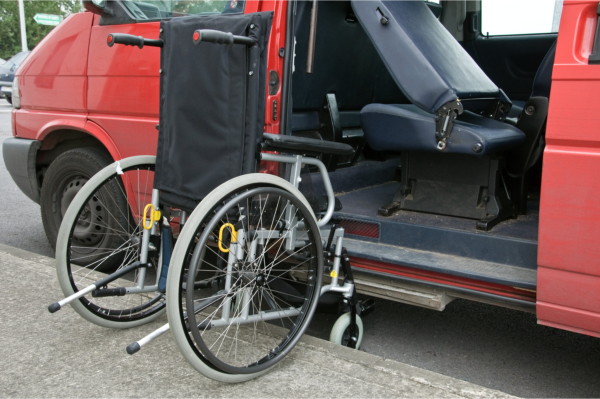 transportation services to and from hospitals, senior living facilities, and social functions.